Latvia’s Citadele Bank has taken the final decision on transforming its Lithuanian subsidiary into a branch, according to the bank’s statement to the Nasdaq Riga Stock Exchange. The bank’s representatives informed that the final decision on the Lithuanian subsidiary’s reorganization by merging it with Latvia’s Citadele Bank and setting up a branch in Lithuania was taken on July 5. In accordance with the Latvian Commercial Law, depositors of Citadele Bank have the right to submit creditor requests if it is proven that the reorganization threatens the fulfilment of their claims, the bank said. 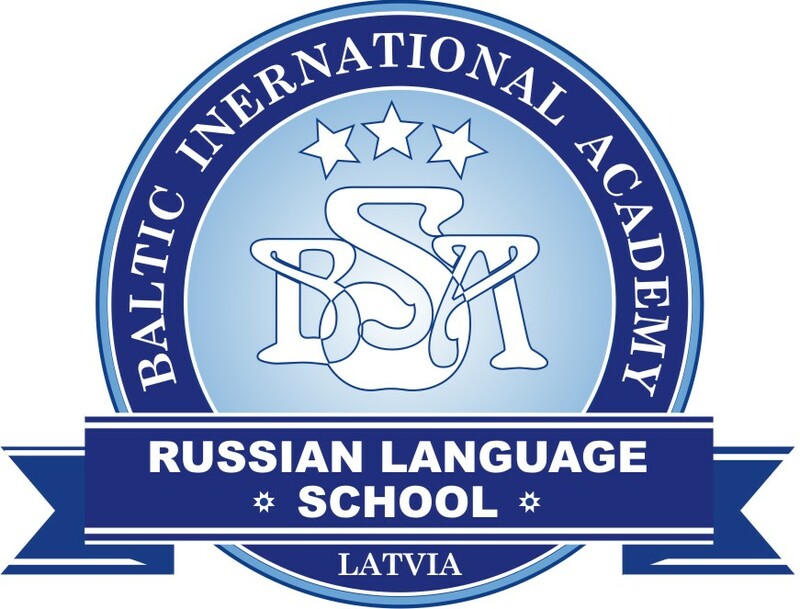 The reorganization is scheduled for completion in the first half of 2019. After that, Citadele will have its head office in Latvia with branches in Lithuania and Estonia as well as a subsidiary in Switzerland. During the reorganization, a new Citadele branch will be opened in Lithuania, which will take over all assets and liabilities Lithuania’s Citadele Bankas and oversee the functions and customer service of Citadele Bankas. The planned reorganization will not affect the bank’s clients in Lithuania. 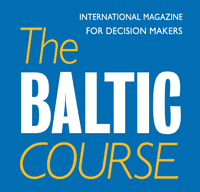 The change of the Lithuanian subsidiary’s legal status will allow Citadele to promote development in the Baltic states more effectively by introducing unified services, including a faster introduction of digital services and more effective management of the branking group, according to the statement. The Finance and Capital Market Commission concluded that the takeover of the Lithuanian subsidiary will not affect the bank's stability and solvency and that the collective interests of investors and depositors will be secured. 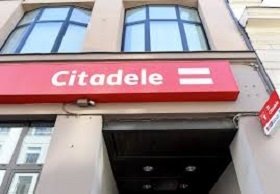 The Citadele Bank plans to reorganize its operations by replacing the daughter bank in Lithuania with a Citadele Bank branch which will take over the services, assets, rights and obligations of Citadele Bankas. After the reorganization, the Citadele Bank will have branches in both Estonia and Lithuania, and the Finance and Capital Market Commission will become its main supervisory authority in the Baltics. In 2017, Citadele Bank generated EUR 1.257 mln in audited profit, which is several times lower than in 2016. The bank’s assets at the end of 2017 stood at EUR 2.545 bln, down 3.2% from late 2016. At the end of 2017, Citadele Bank was the sixth largest bank in Latvia by assets.